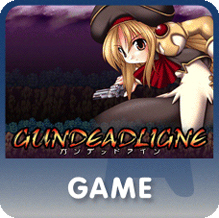 GundeadliGne was delisted no later than October 27th, 2015 and is one of many delisted titles from the studio formerly known as Sony Online Entertainment. 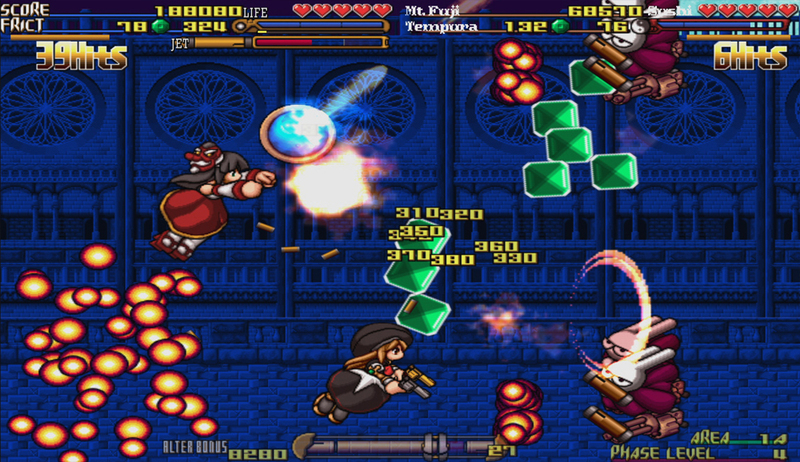 It was part of the Gundemonium Collection that included Gundemonium Recollection, GundeadliGne and Hitogata Happa. 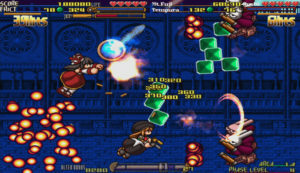 Gundemonium Collection was a bundle of three Japanese shooters localized for North American, European and Australian release through a collaboration with Rockin’ Android and Sony Online Entertainment. The bundle of all three titles sold for $14.99. Each title was available individually for $5.99. 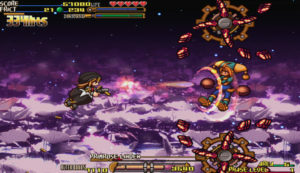 “Shoot first, shoot fast, shoot precisely and above all else, shoot the hell out of all your enemies in GUNDEMONIUM COLLECTION, the epic trilogy that brings together three of indie game developer Platine Dispositif’s most revered and sought-after “bullet hell shooter” titles from Japan. Prime yourself for wave after wave of frag-filled action and close-quarters firefights on an ever-changing battlefield by evading a lightning-fast hailstorm of bullets, lasers, shrapnel and bombs, while unleashing some of your own in Gundemonium Recollection, GundeadliGne, and Hitogata Happa. Anything less than that and you’ll be toast before completing your first level! The second game in the Gundemonium trilogy, and continues the tale of humanity’s war with hell brought on by alchemy. 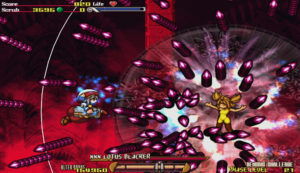 Its gameplay is a second extra-strength dosage of the kind of bullet-hell shoot-’em-up pandemonium found in Gundemonium Recollection, but with a dramatically game-altering “Flip Turn” ability. 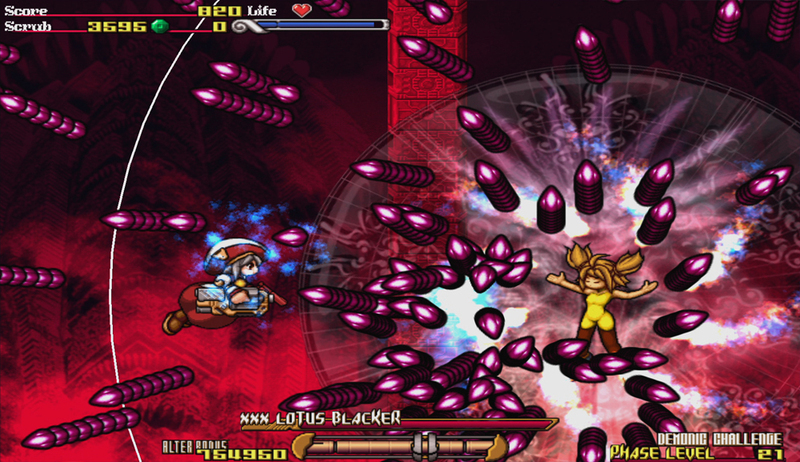 If you’re tired of getting flanked in other shoot-’em-ups, now you can turn the tables and get your revenge. 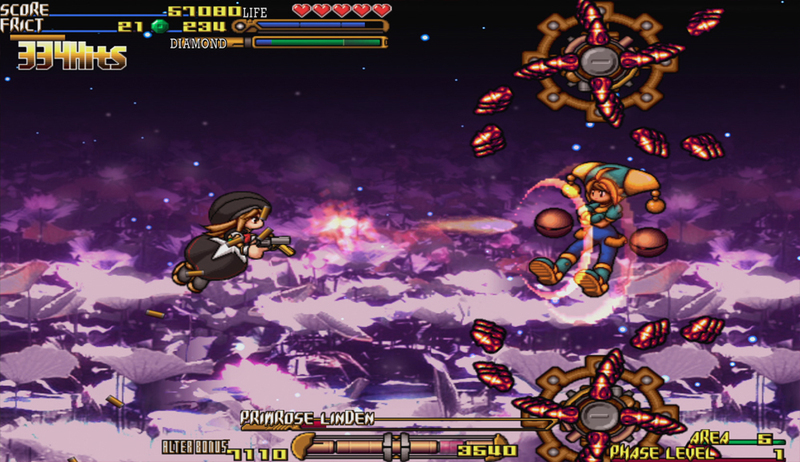 GundeadliGne also supports two-player cooperative play, so a friend can join the action and cover your six.